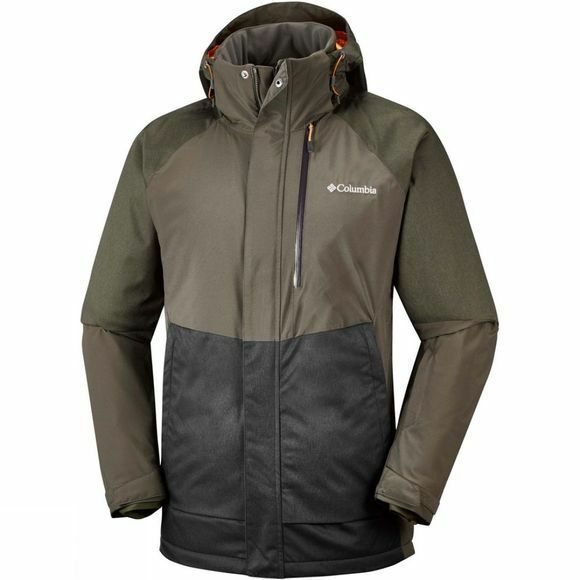 The Mens Wildside Jacket from Columbia will ensure your skiing journey is completely weatherproof. Waterproof Technology ensures you are protected during snow flurries or showers, while the removable adjustable storm hood keeps your head warm and dry. 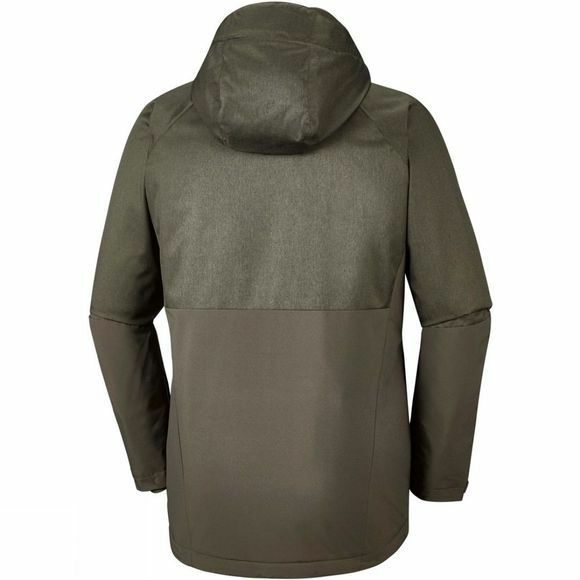 You stay warm thanks to the insulation and reflective lining. Carry your essentials in the ski pass pocket and interior security pocket. There are even zipped hand pockets to shelter your hands, plus underarm venting and adjustable comfort cuffs for extra comfort.